make your next event memorable and Delight your guests with our freshly churned ice cream in multiple flavours. for any season of the year at A gala, wedding or corporate event our delicious and CREAMY natural dessert is sure to satisfy. 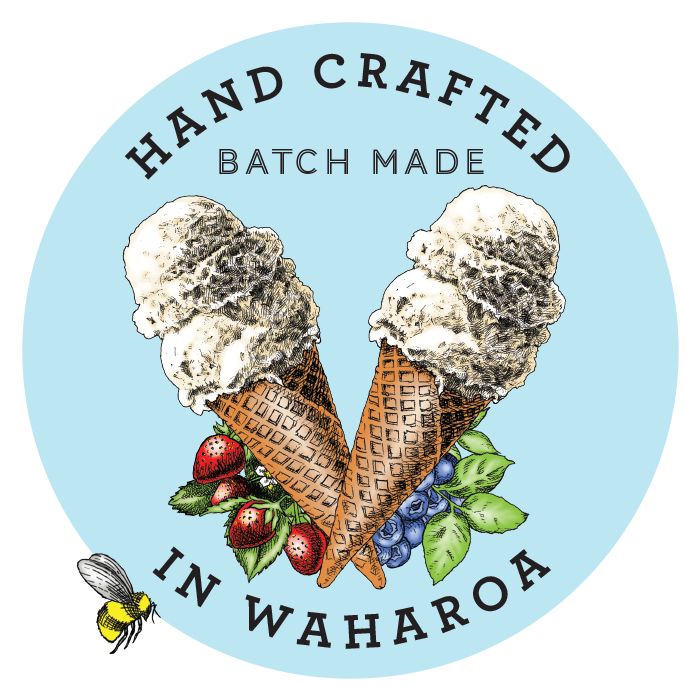 Hire the Kowhai Creamery trailer and we will take care of the rest.